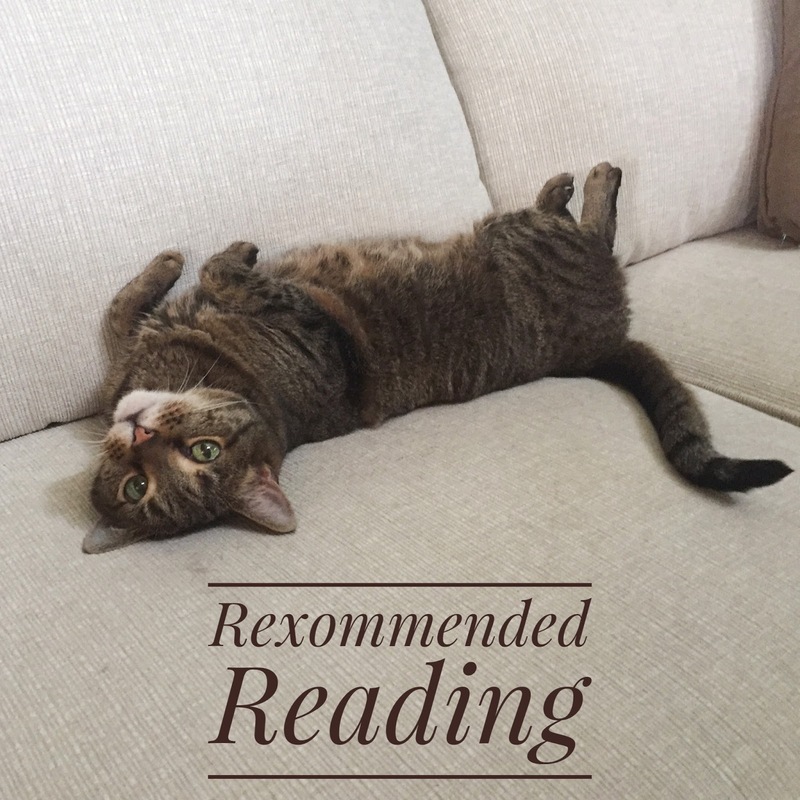 This week I am starting a new portion of the blog called "Recommended Reading". Throughout the week I read, view and listen to many interesting articles, videos and podcasts. Our minds need exercise also, so its great to spend some down time and flex that brain muscle with knowledge. I will share different subjects that cover health, exercise, nutrition, world and personal issues and even some off the wall subjects you might never have heard of before. "I'm Too Old For That" is the dumbest thing you can say. Shpuld You Meditate Before Cardio?